These are a must for any Potter fan. Lumos! Magic and candles go together like peanut butter and jelly. 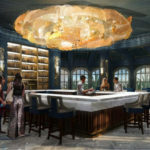 Just ask the students at Hogwarts — the Great Hall is dripping with floating magic candles that light their meals. Now “Harry Potter” fans can bring some of that Wizarding World memorabilia into their own homes. While these candles sadly don’t float, they are made of scents which are inspired by the “Harry Potter” series. Primark, a European-based, Target-style retailer, teamed up with some wizards in order to bring us cute products. “Harry Potter” fans will know that chocolate frogs are a very popular treat amongst the Hogwarts students — but you have to eat them quickly before they hop away! Now, for the bad news: These candles appear to have only been available at Primark locations in Europe. (There are only a couple Primark stores located in the United States, anyway.) However, you might try your luck on eBay if you just have to have one! There are plenty of options for “Harry Potter”-themed candles here in the US., though. 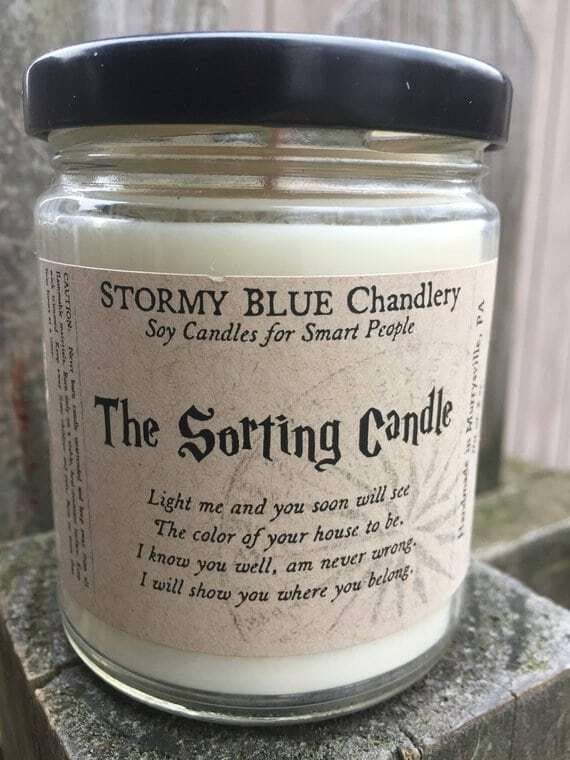 The Etsy shop StormyBlue creates soy candles in wizardly scents, such as The Sorting Candle ($16), which smells like pumpkins and butterbeer. 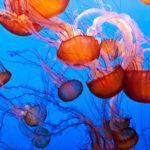 Plus, it will change color as it burns and reveal your house color! 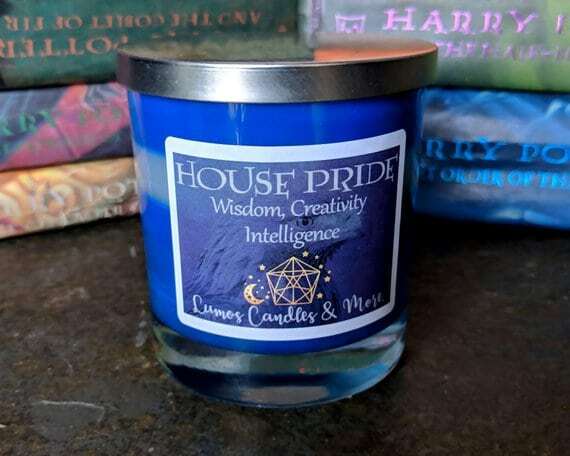 Another Etsy shop is LumosCandles, which makes House Pride candles ($12.99 each or $48 for all four). This one for Ravenclaw is perfect for those who connect to this particular house and exemplify creativity, wit, and intelligence. Remember, the holiday season will be here before you know it — so bag up some of these beauties as special presents for the Potterheads in your family!